Disclaimer: This post is for entertainment purposes only. I am not responsible if you damage your equipment or injure yourself. Also this site uses affiliate links. This means I may make a small amount of money at no cost to you if you buy something after clicking a link on this site. I purchased this Ram to go in a Gigabyte AX370-GAMING motherboard which is being paired with a Ryzen 5 1600.My plans is use 4 x 8GB for a total of 32GB ram. But first I thought I would buy just a single 16GB kit to verify it functioned fine in the MB. 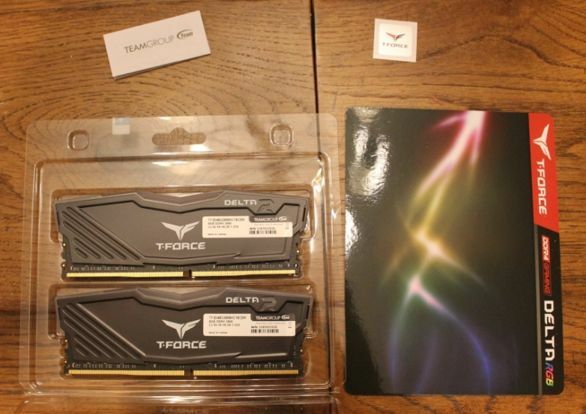 Here is the TFORCE RGB Ram in its packaging. Not much in the packaging besides the RAM, a nice little sticker. But really all I wanted is the ram. I really liked the look of the RAM right off the bat and thought these pictures don’t really do it justice. 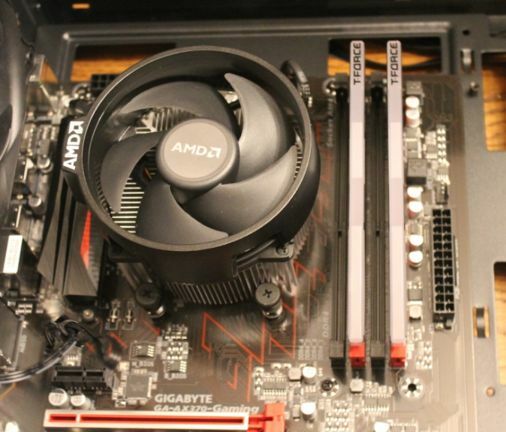 While it did not look like the stock Ryzen heatsink would interfere with the RAM, I did turn it so the AMD tab was in the opposite direction. 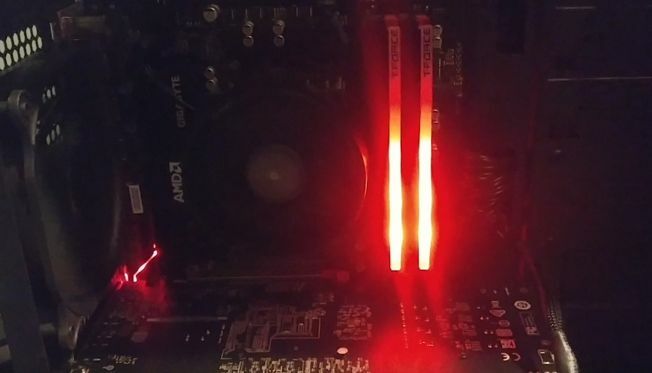 This was because I was leaving the RAM slot closest to the CPU empty for now and did not want it in the way when I add my second pair of sticks. But I think the RAM would have fit under it. I made sure the tab for my stock Ryzen heatsink was pointed in the opposite direction so it would not interfere with adding my next pair. 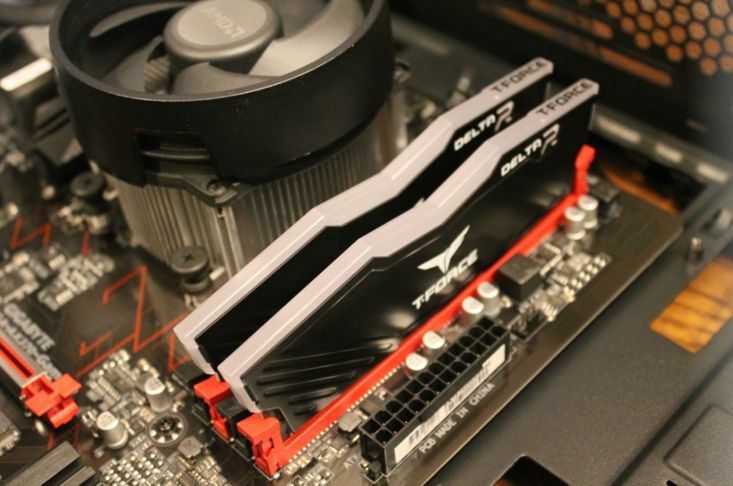 Here is just another angle to try to show the height of the T-FORCE Delta RGB Ram. Just an angle shot to show the height of the TFORCE DELTA DDR4 RGB Ram. So once I got everything installed and powered up you can see in the picture below the Ram defaults to a rainbow pattern. You can see the Team Group Delta RGB Ram starts up with a rainbow cycle pattern. 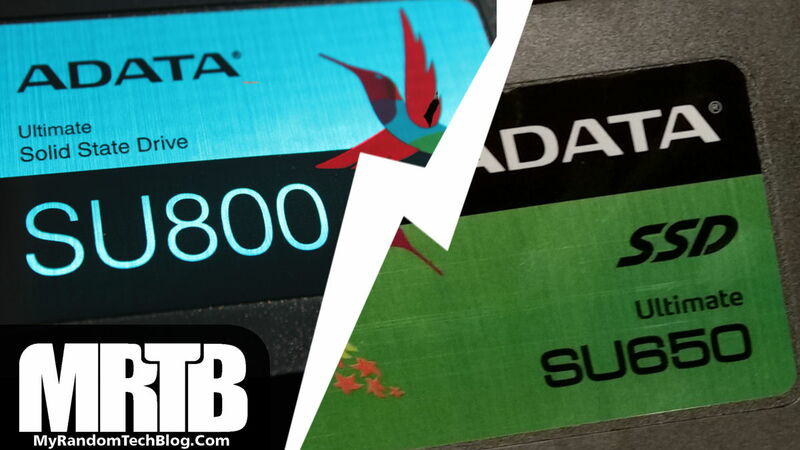 Next I checked the BIOS and the T-Force Delta RGB Ram was recognized as 2400 instead of the 3000MHz. So I went ahead and updated my BIOS on the motherboard just to be sure I had the latest version in case there might be any compatibility issues. (For me this was version 24c) Then I turned on the XMP profile 1 and it did register as 3000MHz. After setting the Ram to 3000MHz I ran MEMTEST86 to see if it would find any issues. None found. Here is a snapshot after the first pass. The next thing I wanted to mention is the Team Group BLITZ RGB lighting control software available to download. 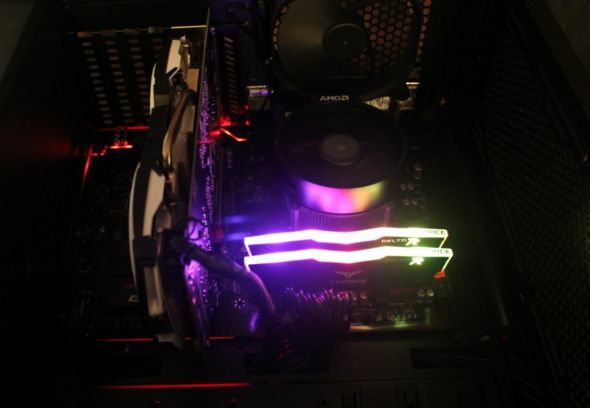 I was not sure I want Rainbow RAM flashing all the time. Luckily you can download TeamGroups BLITZ software and change the color of the RGB’s as well as the pattern. Or you can just turn off the RGB’s. Playing around just a little bit with the software and I think it will be fine for me. I settled on a Red waterfall pattern called comet. Here is a quick screenshot of the red waterfall pattern its currently set at. It reminds me of a Cylon from Battlestar Galactica :-). 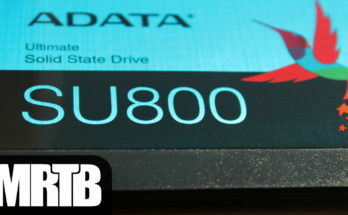 Posted a quick few second youtube video here of it, but will do a full video review soon. So far it seems to hold the pattern in memory, and come back to the pattern I had it set to after a reboot. Here is my parts list for the RAM/MB/CPU above if your interested in purchasing or reading other reviews. On a side note, if your just looking to upgrade your existing RAM to RGB you can always purchase RGB heatsinks like the ones I reviewed HERE. Also here is a link to an RGB addressable set of heatsinks if you just want to update your old ones. 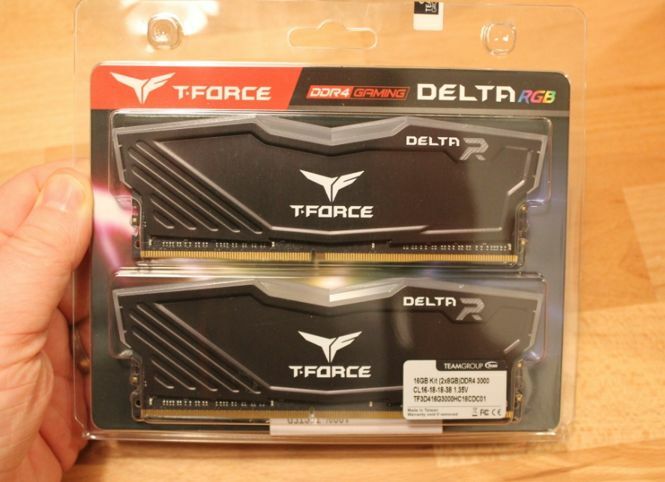 UPDATE 3/10/19 : So the first pair of T-Force Delta RAM has been running trouble free since I purchased them, so I went ahead and grabbed another 16GB set. They are working great and look good. Here is a current pic.